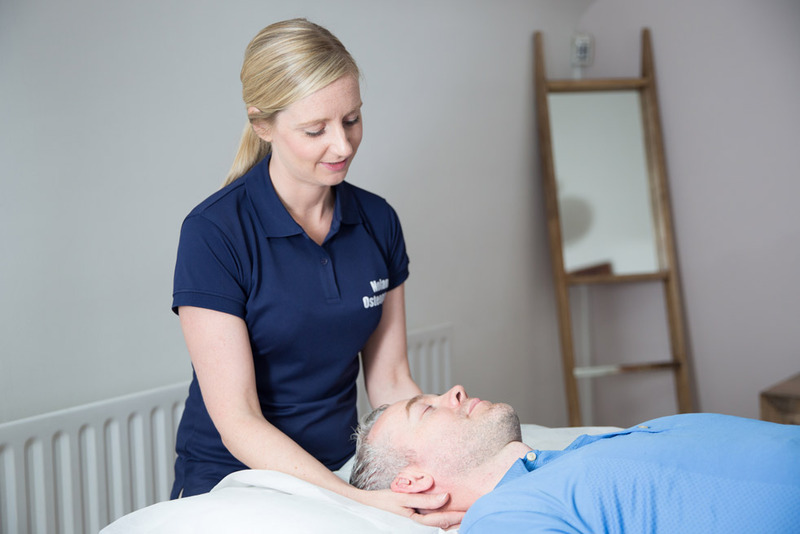 Osteopathy treatment for people living in Henley on Thames, Sonning Common, Caversham, Sonning, Shiplake, Wargrave, Twyford, Hurley, Marlow, Nettlebed, Watlington and surrounding areas. You can check all our available appointments and book online here! We are located in The Hub in Market Place in the centre of Henley on Thames. You can park in either the Greys Road car park or the Waitrose car park. Both of these are only a 2 minute walk to the practice. Once you get to Pizza Express in the centre of town (right beside the town hall), walk up Gravel Hill past the BodyWise health food store. The next building has two large black gates, turn left through these gates and walk to the end of the mews and you will see The Hub sign on the door on the right. 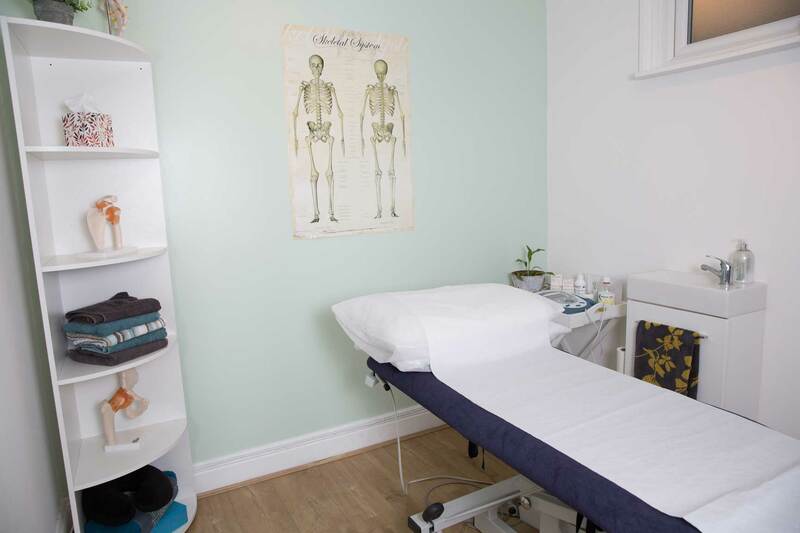 There are two osteopaths in the Henley clinic - Maria Nolan and Sian Feltham. Find out more about Maria here. Find out more about Sian here. Maria and Sian are registered with the General Osteopathic Council and are fully insured. I have been very impressed with the levels of patient care and service at Nolan Osteopathy. From the time I picked up the phone to make an initial appointment through to my final session with Maria, the professionalism and attention to care has been first class. Highly recommended. Would highly recommend to anyone. Very professional, personable and most importantly flexible with fitting in appointments to suit me. The knowledge showed and techniques applied during each appointment made me walk out each time feeling that much better and looking forward to the next appointment. Nolan Osteopathy is a highly rated healthcare practice that was established in Henley in 2014. 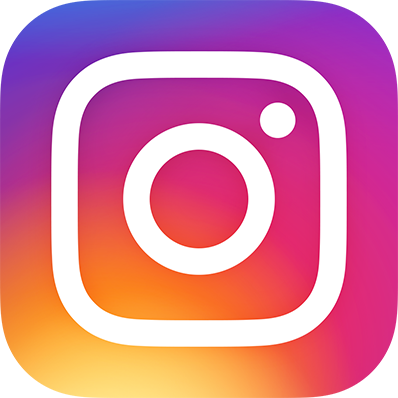 Our goal is to help people of all ages lead happier, healthier and pain free lives and we are huge believers in educating people in how to better self-manage their pain and symptoms. With the right advice and professional help, the human body is capable of repairing itself naturally and our osteopaths will use various osteopathic techniques to improve a patient's mobility, ease pain and maintain function. We don't just treat the problem, we are also treating the cause to ensure our patients get back to normal daily activities as soon as possible. The foundations of the practice are built on Excellent Patient Care, Integrity and Trust and we are pleased to say that staying true to these values has meant that we are now a thriving small healthcare practice in the South Oxfordshire community.